The IF-D95T is a high-sensitivity photologic detector housed in “connector-less” style plastic fiber optic package. The detector contains an IC with a photodiode, linear amplifier, and Schmitt trigger logic circuit. The IF-D95T features a TTL/CMOS compatible totem-pole output. 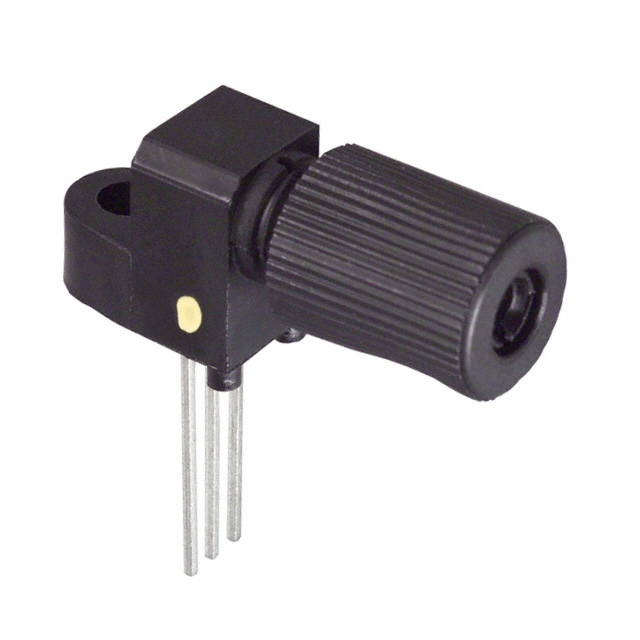 The devices can drive up to 5 TTL loads over supply voltages ranging from 4.5 to 16 Volts. Optical response extends from 400 to 1100 nm, making them compatible with a wide range of visible and near infrared LED and laser diode sources. The detector package features an internal micro-lens and a precision-molded PBT housing to ensure efficient optical coupling with standard 1000 μm core plastic fiber cable.